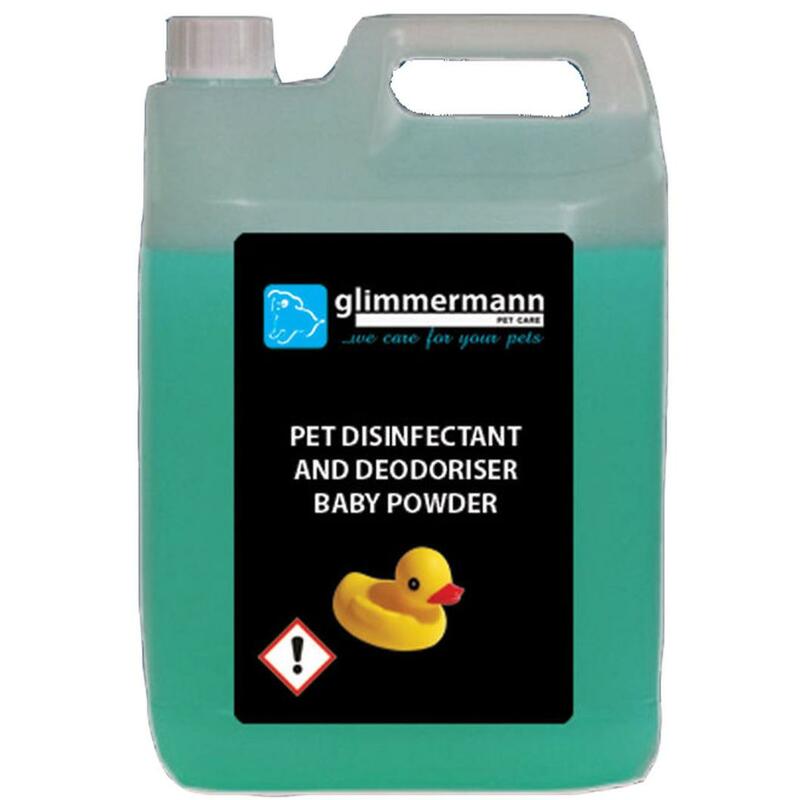 Effectively eliminate bacteria, viruses, fungi and odours from the living environment of all types of animals with Glimmermann Pet Disinfectant & Deodoriser. 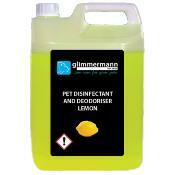 Ideal for use in kennels, catteries, hutches, cages and around the home, Glimmermann Disinfectant helps to control Canine Parvovirus (Type 2), Feline Calicivirus, Kennel Cough, H1N1 Swine Flu, Newcastle Disease, Avian Influenza Virus (Bird Flu), Foot and Mouth Disease, Weil's Disease and, unlike conventional disinfectants, MRSA. 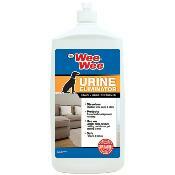 The concentrate can be used on all washable surfaces, including walls, floors, bedding, runs, toys, food and water bowls, toilets, yards and drains, and is safe to use alongside all land residing pet animals including cats, kittens, dogs, puppies, rabbits, tortoises, guinea pigs, horses and hedgehogs. Directions: For disinfecting of food and water dishes, dilute the concentrate with water at a ratio of 1:100, and rinse thoroughly with clean water following disinfecting. 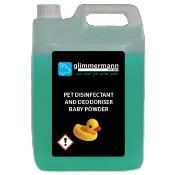 Dilute 1:20 for cleaning of kennel areas. Remove all animals from the area until cleaning is complete.